There have been a host of games I’ve played over the years. Some I’ve played once or twice, others I’ve played and dipped back into again and again. These are some of the titles I’ve played which have always stood out for me. 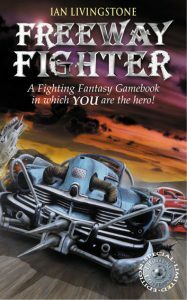 Freeway Fighter – Fighting Fantasy gamebooks Okay, let’s get the shameless plug out-of-the-way. 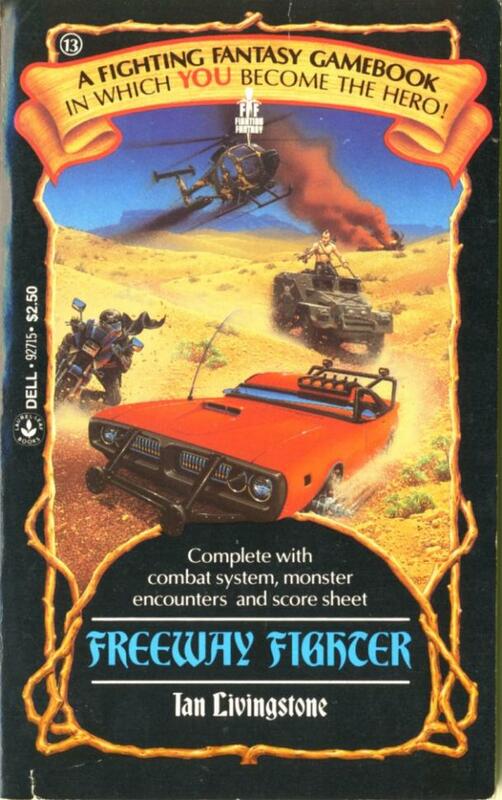 No really, I LOVE Freeway Fighter. 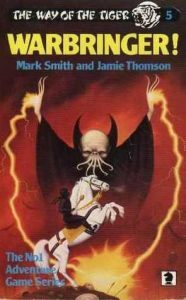 I’m a huge fan of the post apocalypse scenario; it had cars, it had mayhem, it had petrol (if you could find any) and it had THAT Jim Burns cover. 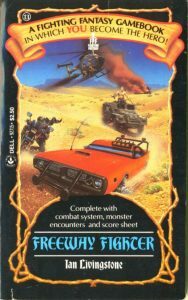 For me, before there was Mad Max, there was Freeway Fighter. For those that remember, you could also play a board-game version called Battlecars, which to this day is one of the best car-on-car boardgames around. Dragonroar RPG. 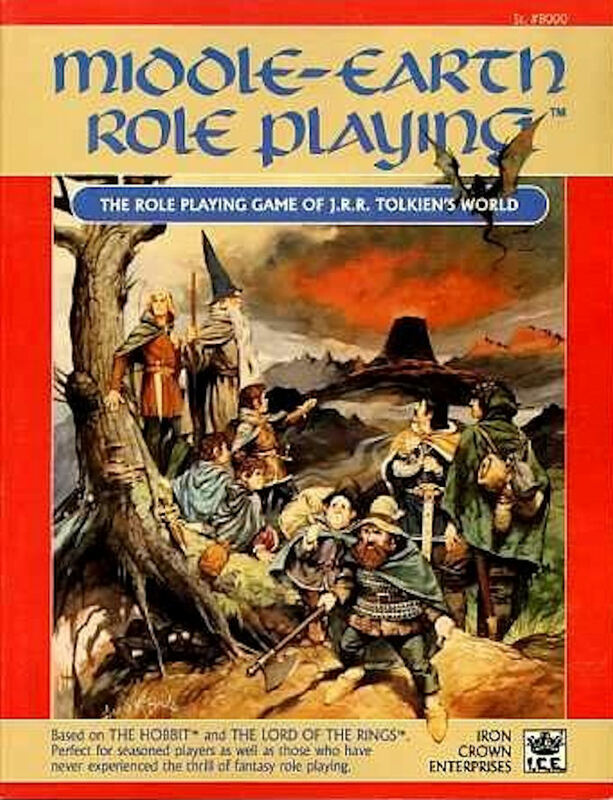 Was it a good RPG? No. Did we ever play any scenarios from it? No. Did it have a Killer Penguin? Yup. What about a War Hedgehog on the cover with an axe? You betcha! 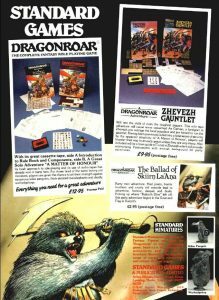 Dragonroar is one of those games that has stuck in my head all these years for two reasons alone: that War Hedgehog cover and the ‘hilarious’ tutorial cassette tape that came with it. Yes, you heard right, a cassette tape. It was one of the weirdest things I’ve ever listened to, unintentionally funny, yet a rare gem if you can ever find it on Ebay. 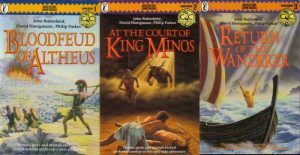 The Cretan Chronicles – Gamebooks. I love Greek mythology and I love choose your own adventure game mechanics – The Cretan Chronicles combined both into a hearty trilogy that spanned ancient Greece. 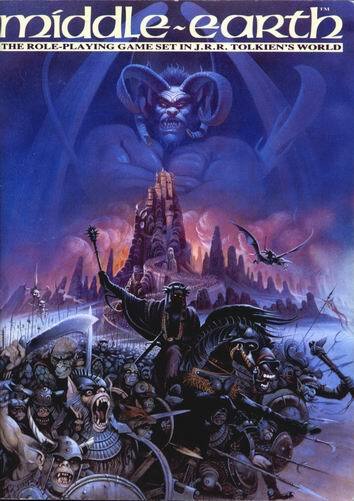 There were familiar characters and scenarios including an encounter with the infamous Minotaur. What really made this title stand out? It was the awesome way you could choose a deity to follow and call upon in your time of need. What made this more God/worshipper set-up more interesting was the fallout from the deities you spurned if you chose one over another. TMNT (Teenage Mutant Ninja Turtles) RPG Back in the 80s when mullets and shell-suits were all the rage, long before Hollywood got their hands on the movie rights, TMNT was a firm favourite with the RPG crowd. There was something strangely satisfying creating a character with bovine qualities and arming them with a rocket launcher. TMNT was tremendous fun and never failed to leave the group in hysterics at the mere mention of a Katana-wielding ninja pig baying for bacon. Paranoia – RPG Totally tongue-in-cheek and with the firm possibility that your character would be vaporised before you even managed to complete your first mission, Paranoia was a fun-packed RPG set in a dystopian future with heavy nods to 1984, Logan’s Run and The Running Man. 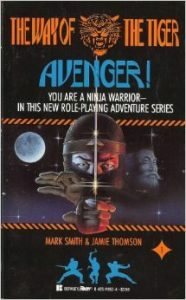 Nearly every adventure ended in a comedic death as your character tried to complete secret missions against your team mates as well as the main antagonists in the module. I seem to recall looking through the rulebook and laughing at the numerous illustrations of futuristic slapstick (if that sort of thing floats your boat, also check out Toon). The Way of the Tiger – Gamebooks I loved the premise of The Way of the Tiger, it combined the best bits of martial arts (ninjas) with ancient far eastern mythology. It was a great series that let me kick, punch and spit poison needles at anyone that dared to cross my path. 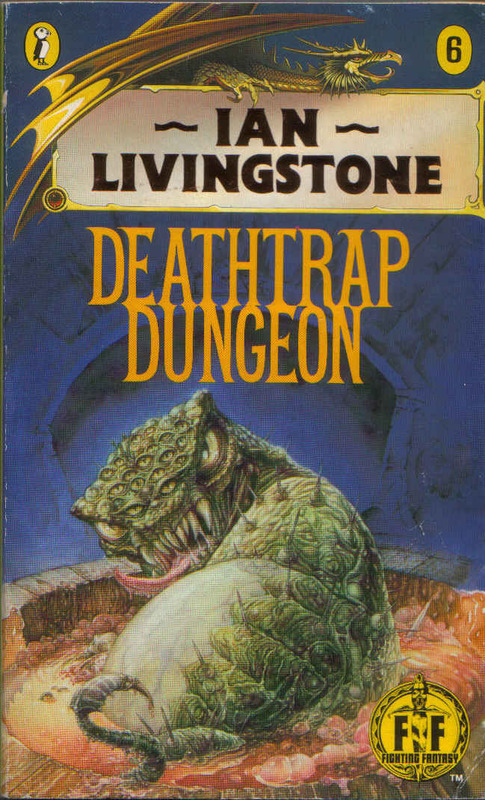 I still don’t remember a single other gamebook that let me kick a cyclops in the groin. I seem to recall that the later books expanded your character further by letting them make more political decisions as a ruling Overlord, as well as being left with the mother of all cliffhangers. 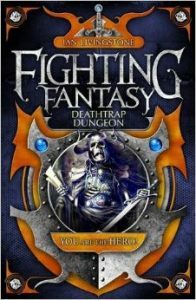 Dungeons & Dragons There’s no way I could leave Dungeons & Dragons out of this list. 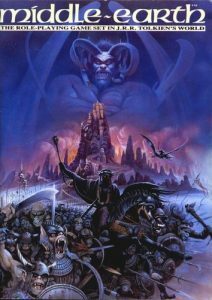 It was, and still remains, THE daddy of all RPGs. 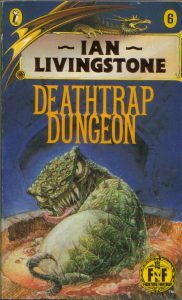 The D&D world was limitless, constrained only by the DM’s own imagination. The rules were intuitive, the combat straight-forward, the spells were fantastic… who can ever forget Bigby’s Clenched Fist or Magic Missile. 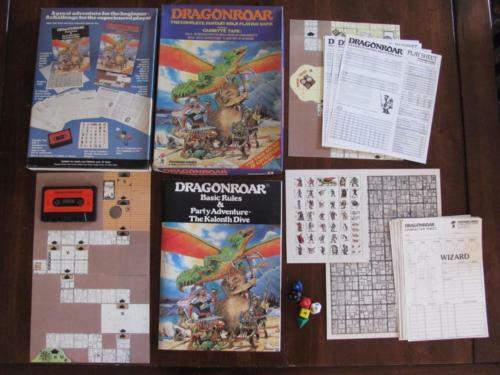 Dungeons & Dragons paved the way for a thousand other RPGs but has never been truly eclipsed for sheer enjoyment and depth. Talisman (Boardgame) Not strictly an RPG but nonetheless still the greatest of all RPG inspired boardgames. Talisman pitted you against your fellow adventurers in a quest for the Crown of Commands, the only problem was you needed to buff yourself to ridiculous levels in order to survive. 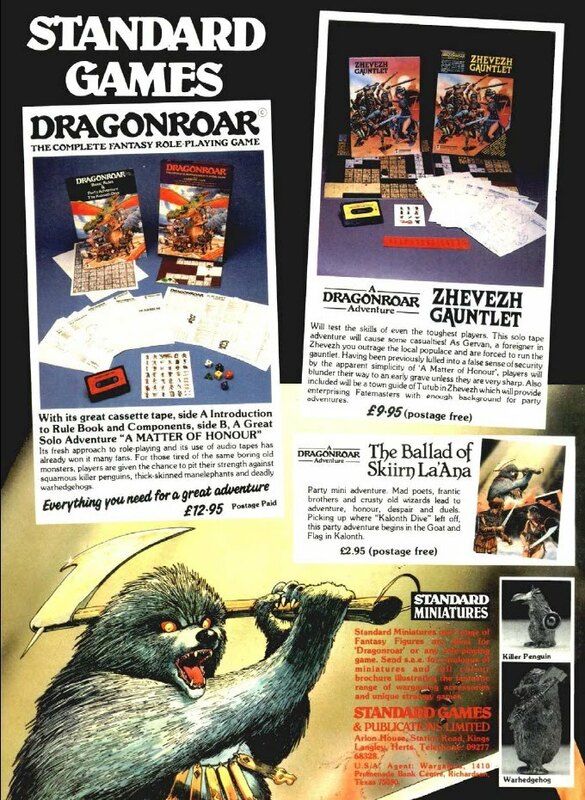 The unpredictability and depth of the adventure cards ensured that no two Talisman games ever played the same, not to mention lasting longer than the entire extended Lord of the Rings Trilogy. M.E.R.P. 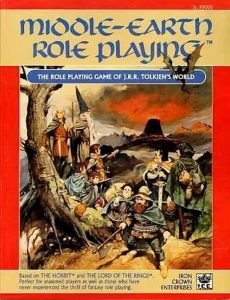 (Middle-Earth Role Playing) Without doubt the BEST RPG to date, why? Is it because it’s set in the Tolkien universe? Nope. Is it because you get to play a Hobbit? No. Is it because it had a fully descriptive (and often comical) ‘Critical Hit’ table that gave you a plethora of insane outcomes? Absolutely! There has never been a roleplaying game where you can maim your foe, or even yourself, in such graphic detail. For example ‘Blast annihilates entire skeleton. Reduced to a gelatinous pulp. Try a spatula.’ or ‘Strike through ear destroys brain. The unfortunate lummox dies instantly, and any ear wax is removed.’ What glorious poetry!